Why go through it if you don’t have to? Discomfort and even harsh pains have the ability to make you second-guess yourself when deciding to have a procedure done, but it doesn’t have to be like that. Anesthetics can provide patients with relief by inducing affected areas into a state of anesthesia, a condition in which some or all the senses, especially touch, stop functioning or are reduced. Significant amounts of analgesia are necessary for the comfort of patients undergoing laser and cosmetic procedures. Topical anesthetics are desired in these instances because of the rapid start of activity for its intended effects and its high safety profile. 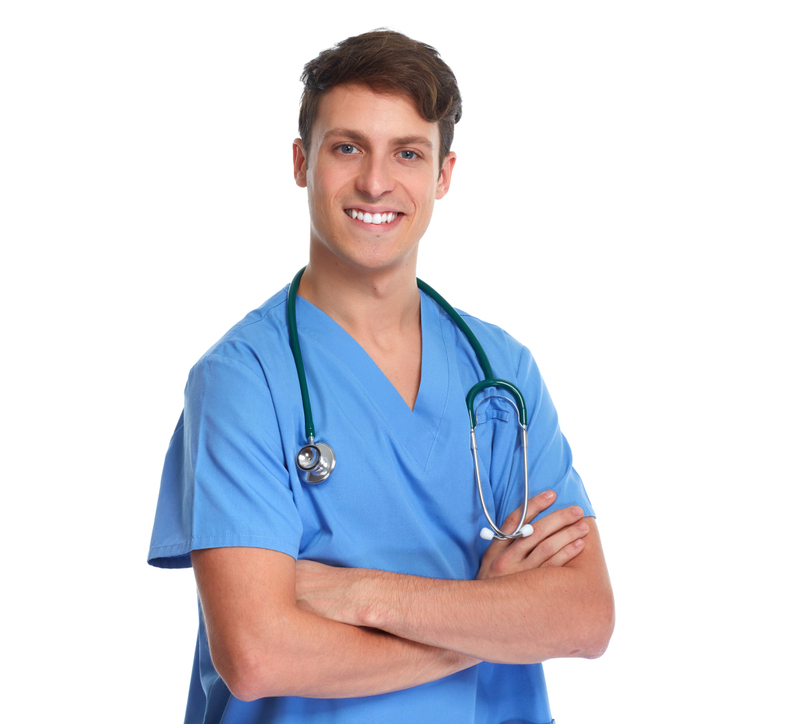 Cutaneous anesthesia can be provided through the delivery of compounded triple anesthetic. Its containment of permeation enhancers allows for the topical anesthetic to take effect within 15 minutes of application without occlusion. Bruising may also be reduced through the use of compounded vitamin K cream after laser surgery or treatments. Anesthetics also come in handy when dealing with dermatological issues. Formulations containing high concentrations of urea and silicone can be used to remedy dry skin. Compounds can be made to contain medication that increases capillary blood flow to improve circulation at the parameters of a wounded area and further recovery from an injury such as venous statis, diabetic ulcers, traumatic burn wounds, etc. Topical anesthetics further the tissue restoration process by adding to the speed of relieving and healing pain. Patients suffering from psoriasis can also benefit from the use of safe topical compounded therapies. Always consult with your doctor for the most appropriate treatment options for you. Contact us for information and/or a referral to a doctor near you.